DC Services carry out electrical installation work to all types of domestic properties across Devon. 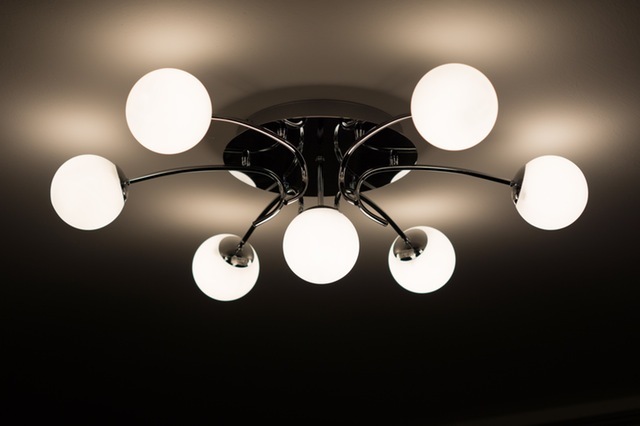 Whether you need an extra socket in your lounge, a new light fitting or a full re-wire we can install it. We carry out LED Lighting upgrades due to the high demand of people being conscious of their energy consumption/costs and the effect on the planet. If you would like to find out more on how you can save money on your lighting bill and saving the planet contact me for me information. We are now City and Guilds qualified to install Electric Vehicle Charging Equipment also known as EVSE (Electric Vehicle Supply Equipment), so you can charge your electric car at home. Electrical maintenance, electrical testing for Landlords including an out of hours service. Electric vehicle charging station installations. Finally as we are NAPIT approved you can have peace of mind knowing that any work carried out for you will be safe and will comply with Electrical regulations and Part P Building regulations.